Old Dog New Trick – Rosco Rocks! 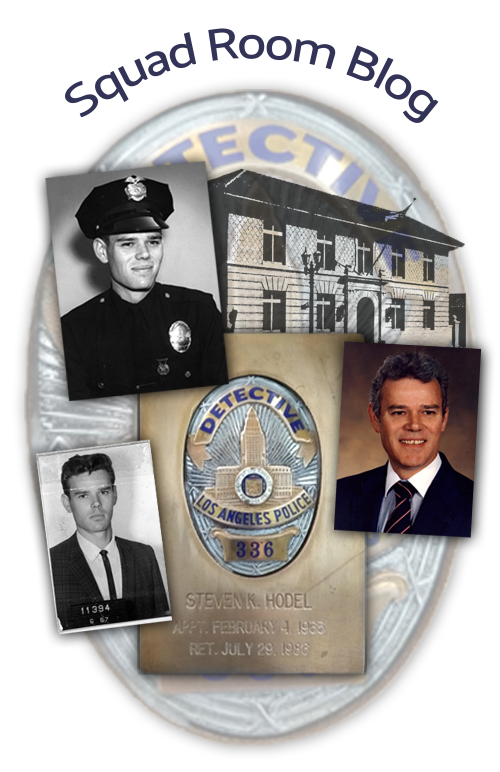 GHH Hawaii 1951- "Preaching to the choir"
Author's Black Dahlia Investigation In Jeopardy? Apparently so. Refer to soundbyte for further. click here.